Eternal Yoga is based on the traditional yoga system that was developed in India and Tibet, presented in a very modern way. Yoga with us is practised in a more meditative way than is common, holding positions for longer, with our eyes closed. 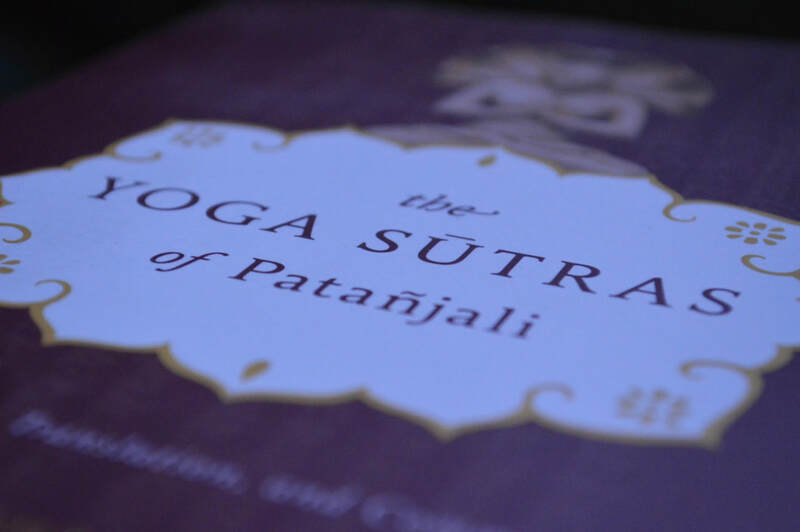 During each yoga technique, we focus our attention in a particular place, to effect tangible and substantial effects to the physical, energetic, and more subtle levels of the human being. We'll teach you about chakras in such a way that your practice will enable you to feel them, and insodoing you'll be creating a personal toolkit for improving all aspects of your life - not just the physical. We're a tantric school, meaning we're very interested in energy and using our physical bodies to effect spiritual changes. 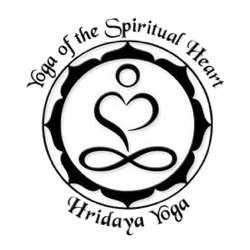 We'll slowly reveal some of the more exciting aspects of the tradition, too, like the use of yantras (geometrical shapes), and when students' bodies are ready, the powerful family of kundalini techniques (different from Yogi Bhajan's) and pranayama methods. We offer drop-in classes on Tuesday evenings at Blossom Therapies. Introductory lectures occur frequently, so you can come and see what we do, and ask any questions you may have. Ania and James met in a yoga environment in 2004. Having spent years in intensive retreat in India and Thailand, they now teach in England, and share the teachings of yoga, pranayama, mudra, bandha, and meditation. Being a married couple living their teachings, they are in the rare position to be able to guide singles and couples alike as they tread the spiritual path. Age-old esoteric knowledge and practices are presented in an easy-to-digest, clear and concise way, which is very well suited to the western mind. A gram of practice is worth a ton of theory, and we won't pander too much to our questioning minds, preferring to test these theories with careful examination of the effects that each technique has upon us. Regular lectures introduce principles of yogic theory to support the practice, and each class will draw out one aspect to focus upon. 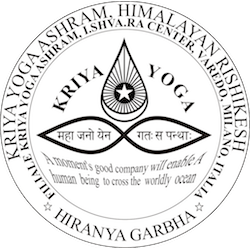 Our teachers include Paramahamsa Prajnanananda and Swami Shankarananda Giri from the the Kriya Yoga Tradition, Hridaya's Sahajananda, Teacher Wan of the Hun Yuan Gong School, and Agama's Swami Vivekananda Saraswati. From time to time we also show relevant and inspiring spiritual films to support our teachings, and illustrate the path of yoga and spiritual development. Past viewings have included "Fierce Grace", the Ram Dass biography documentary, and "Through The Eastern Gate".